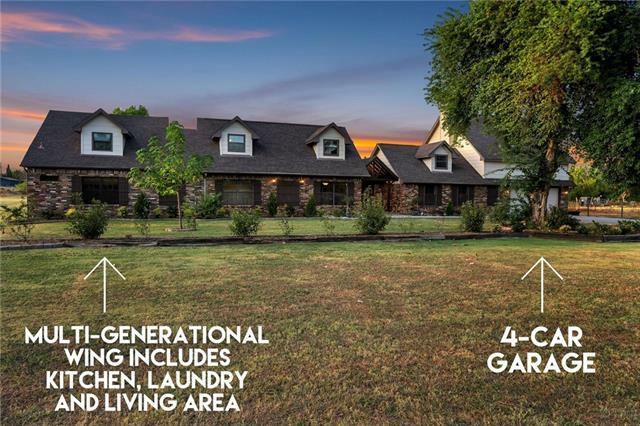 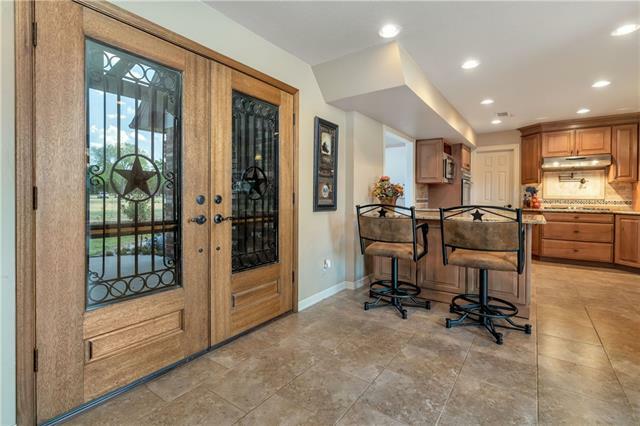 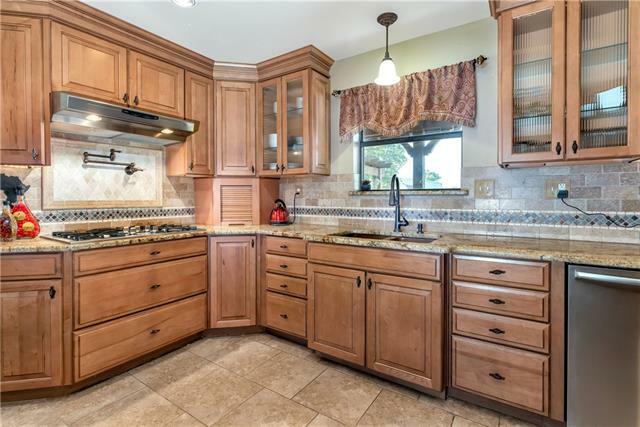 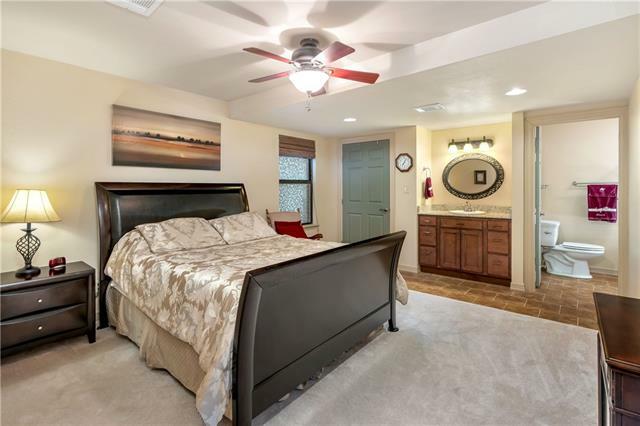 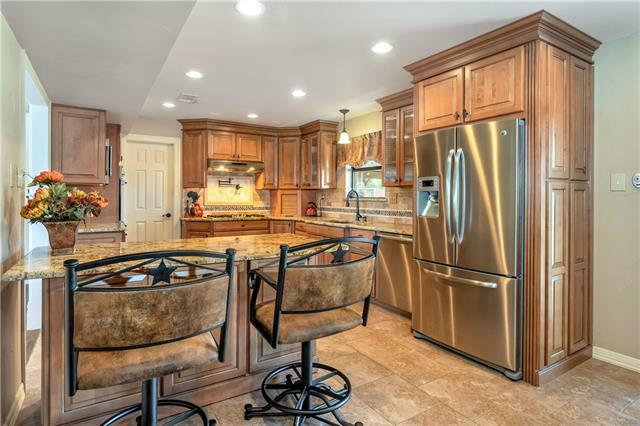 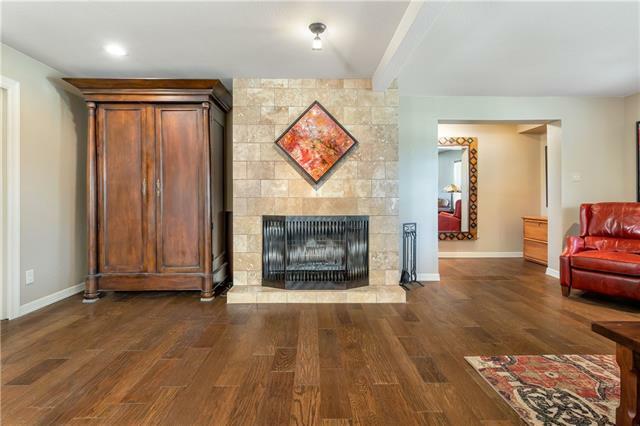 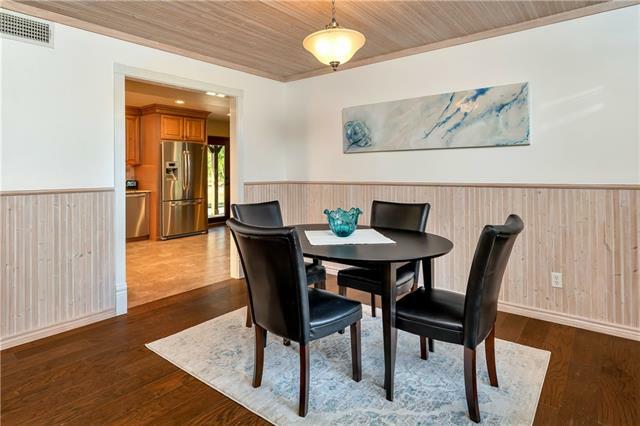 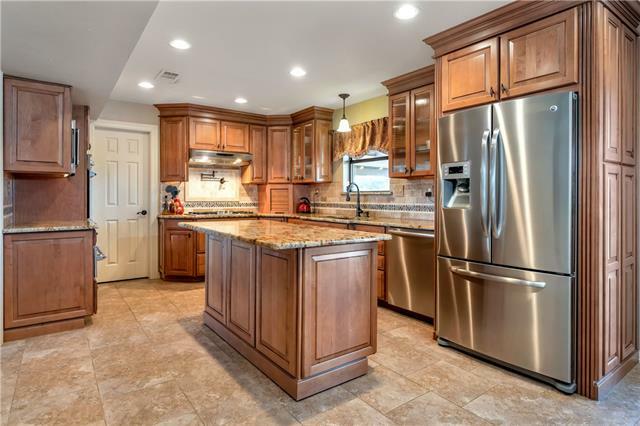 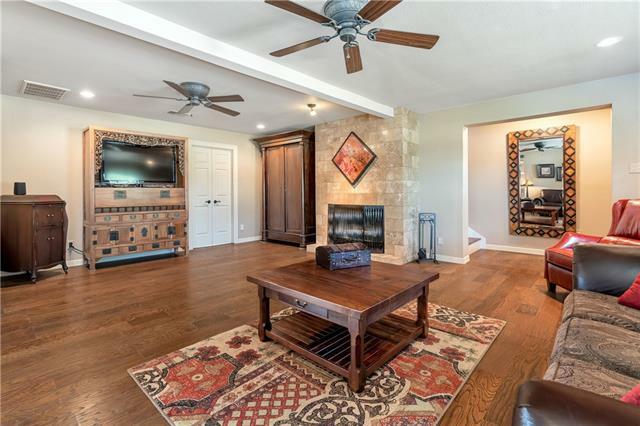 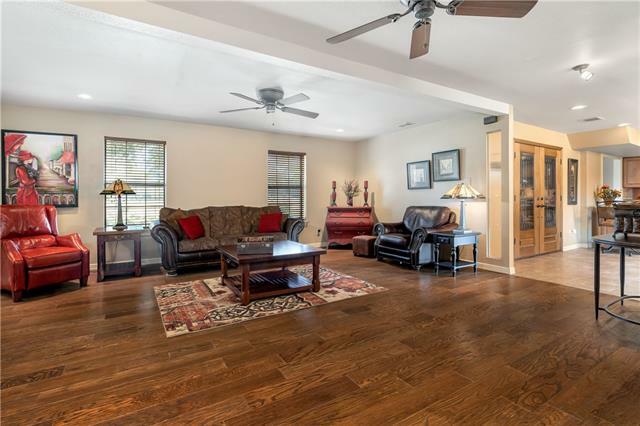 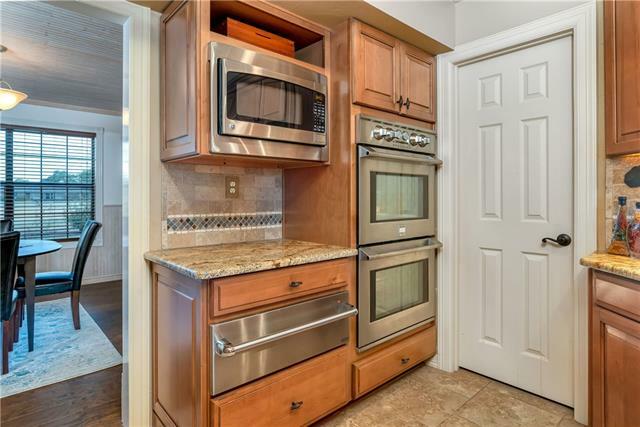 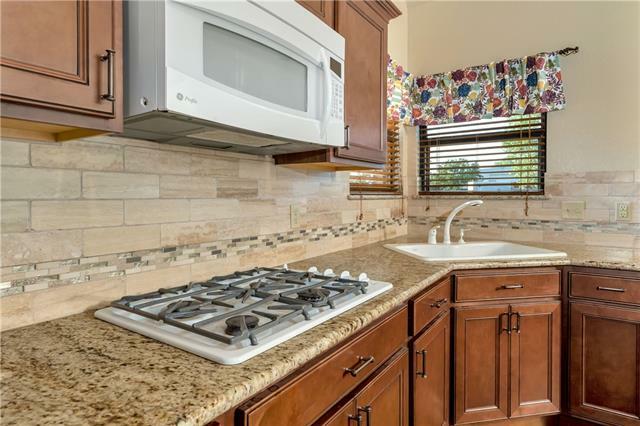 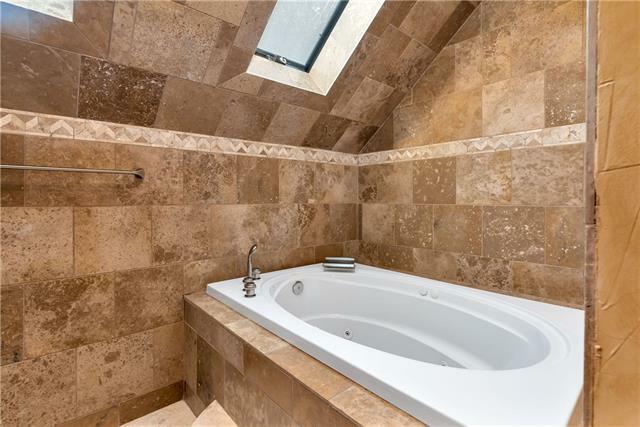 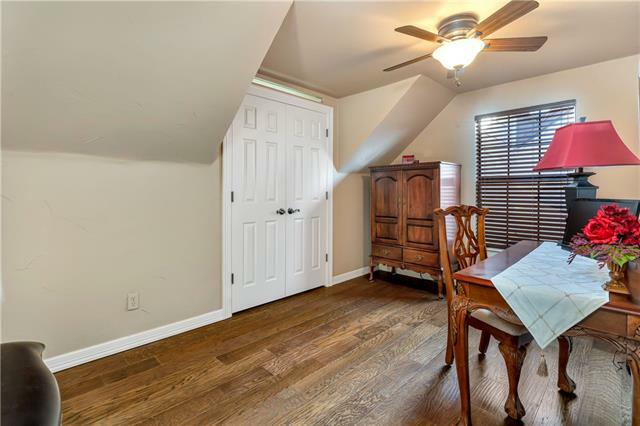 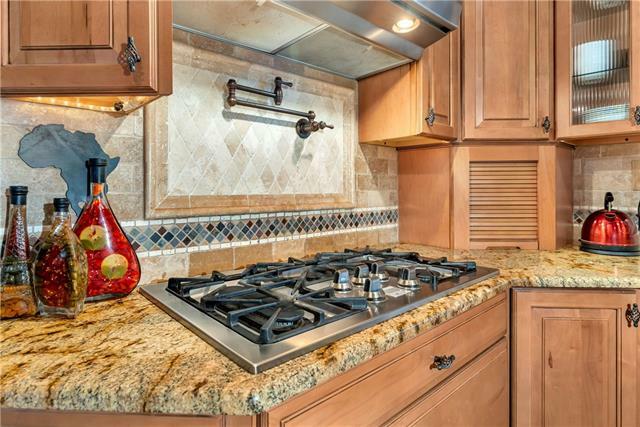 Gorgeous remodeled Multi Generational home, perfect for live in parents or long term guests. 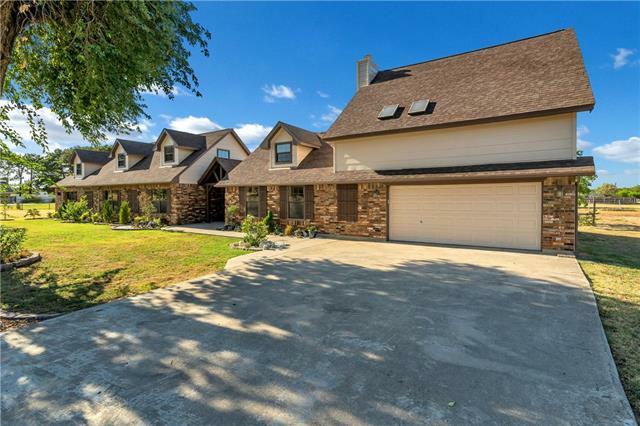 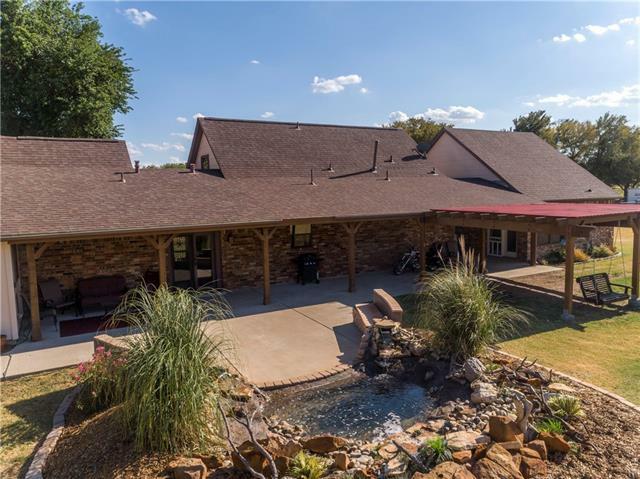 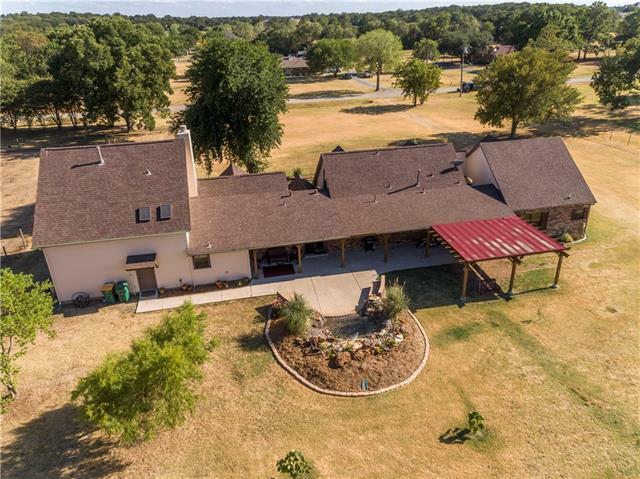 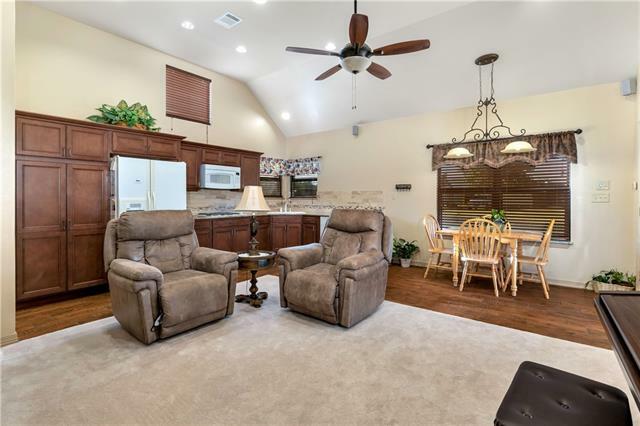 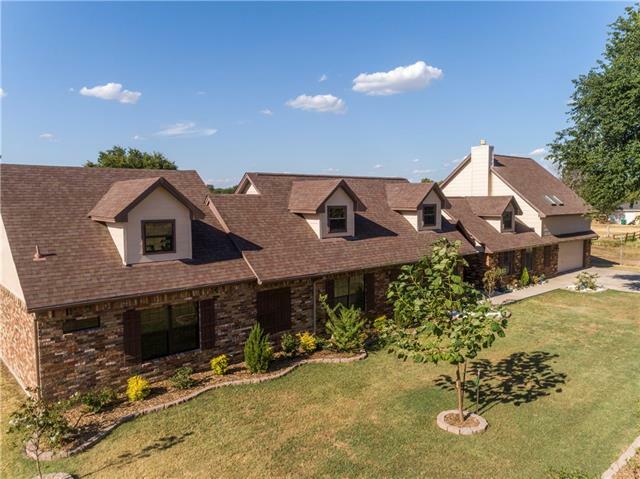 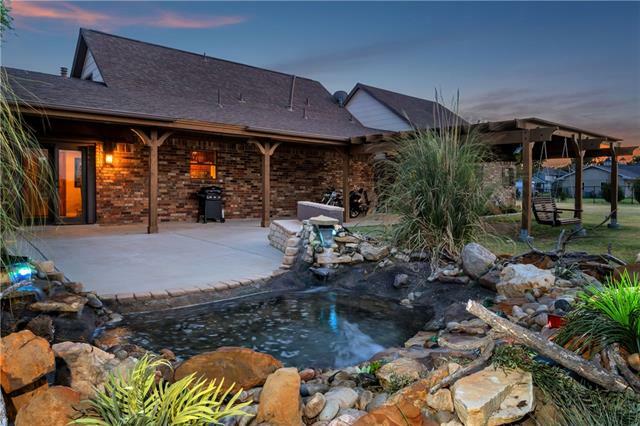 Phenomenal Double Oak home on 2.3 acres. 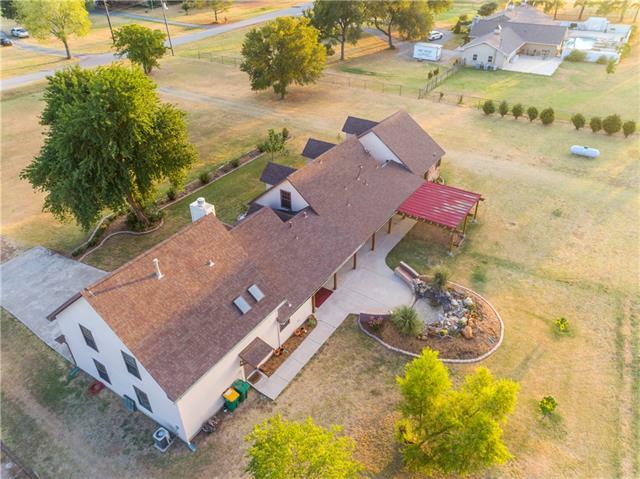 New energy efficient wing added to accommodate separated living quarters including a secondary laundry and kitchen. 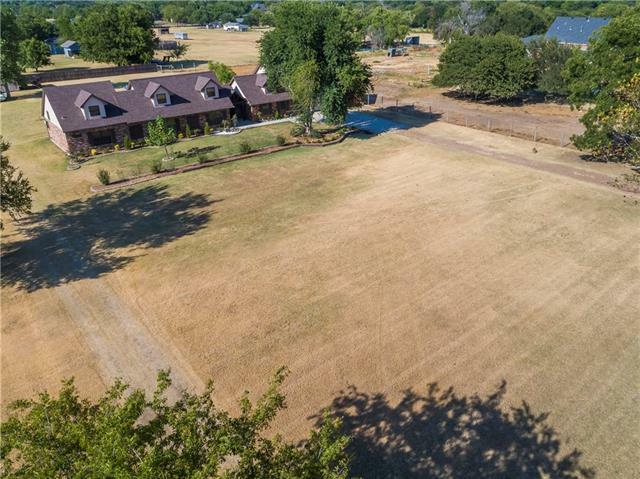 Quiet Cul de sac lot w room for horses. 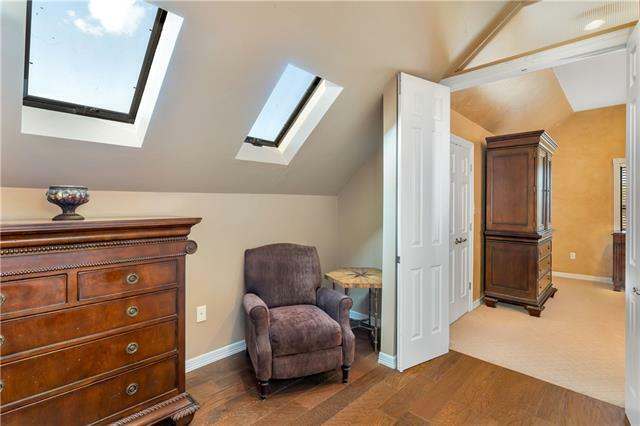 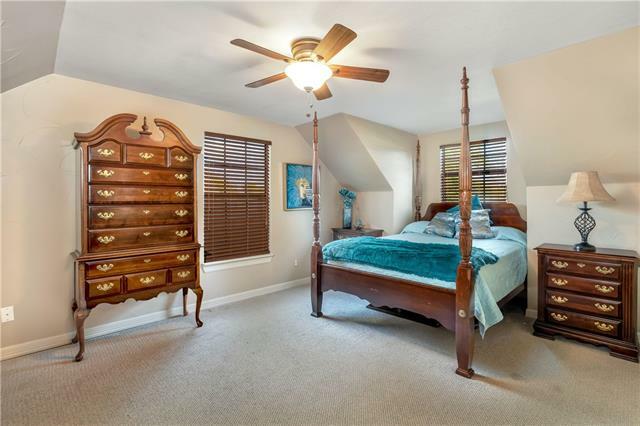 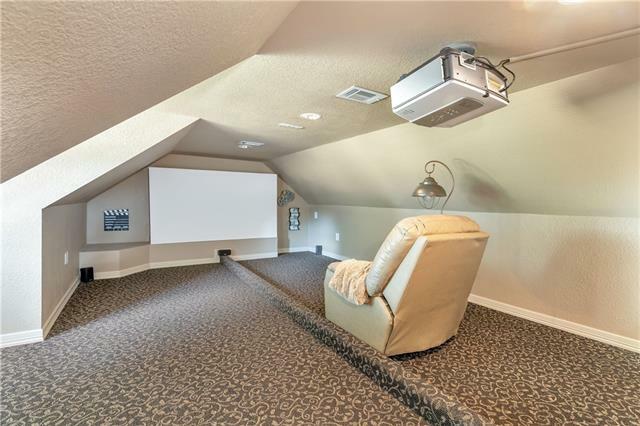 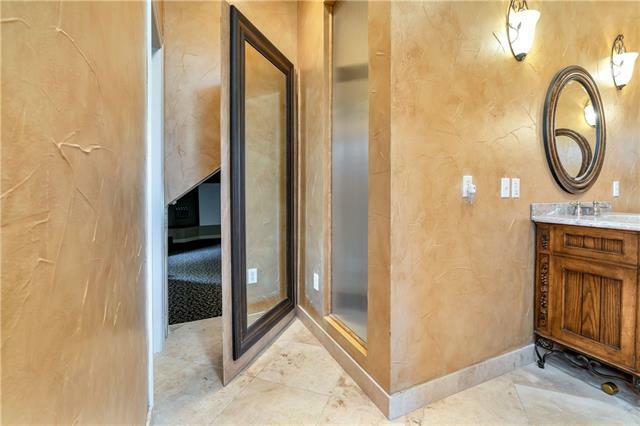 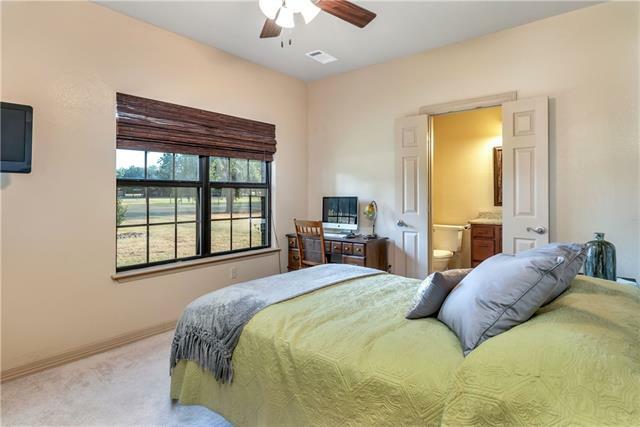 Master suite w a private theatre or safe room. 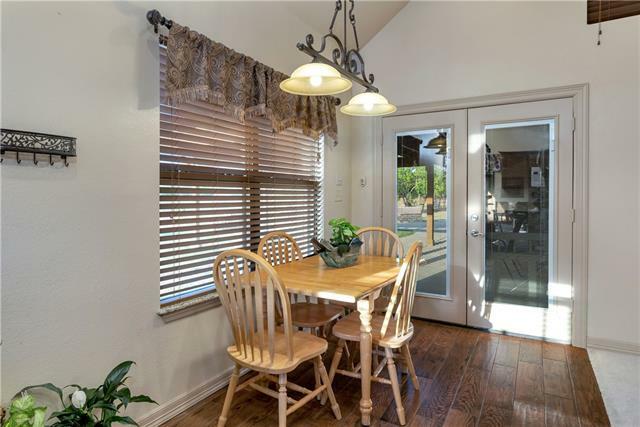 Expansive back patio with lots of room to entertain and a 4 car garage. 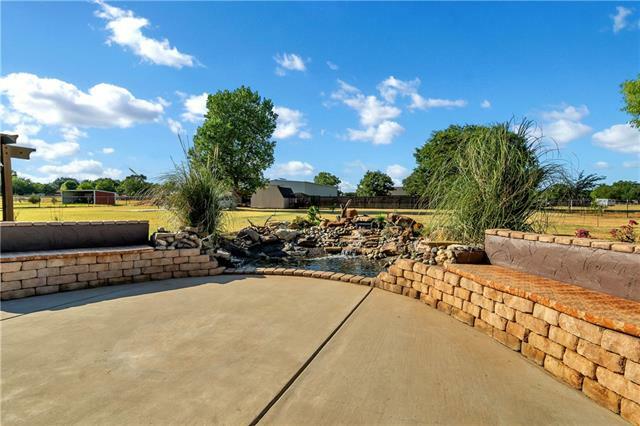 Lovely water feature w seating is a great spot to enjoy some sunshine and the great outdoors. 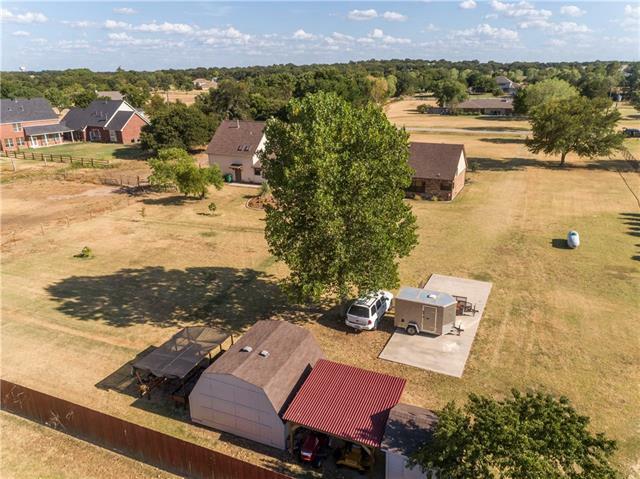 Sheds on property will stay. 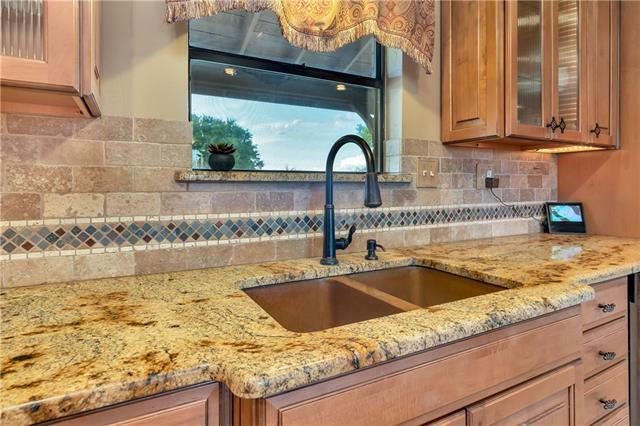 RV parking pad w 3 phase elec and water hook up. 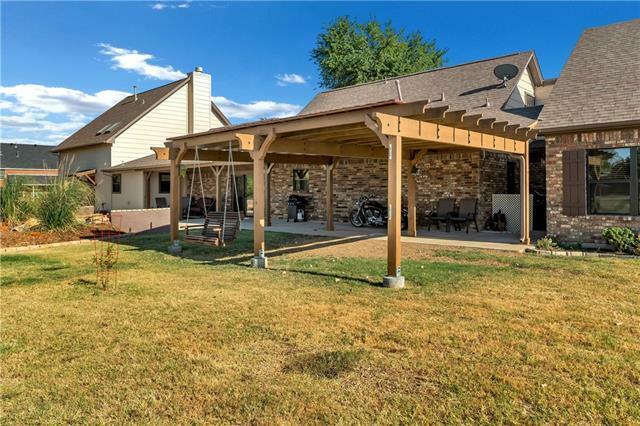 Pergola area by guest wing and plenty of room for a garden or greenhouse. 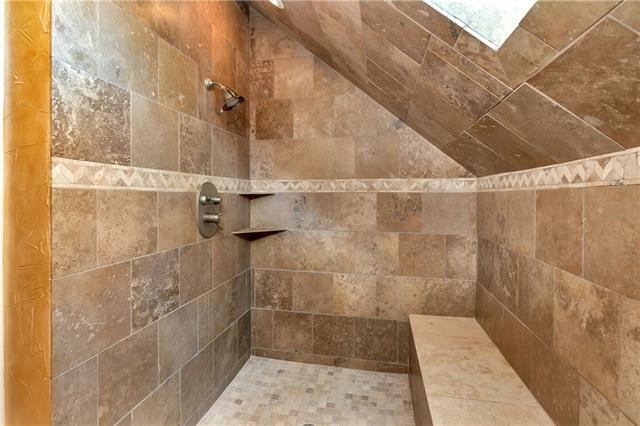 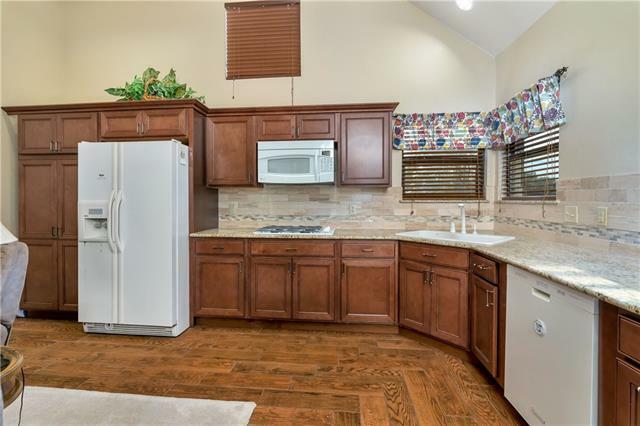 I would like more information regarding the property at 6018 Plantation Lane, Double Oak TX 75022 - (MLS #14015490).